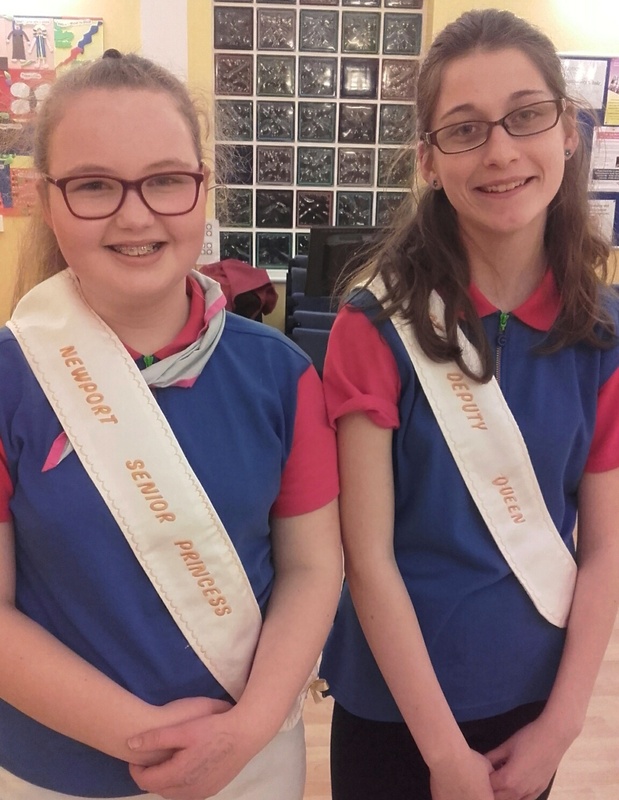 Two guides from 11th Newport have been selected to represent Newport at Island carnivals this summer. 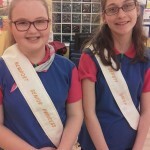 Amber Corbett (13) has been crowned Newport Deputy Senior Carnival Queen and Katie Haxill (12) has been crowned Newport Carnival Senior Princess. 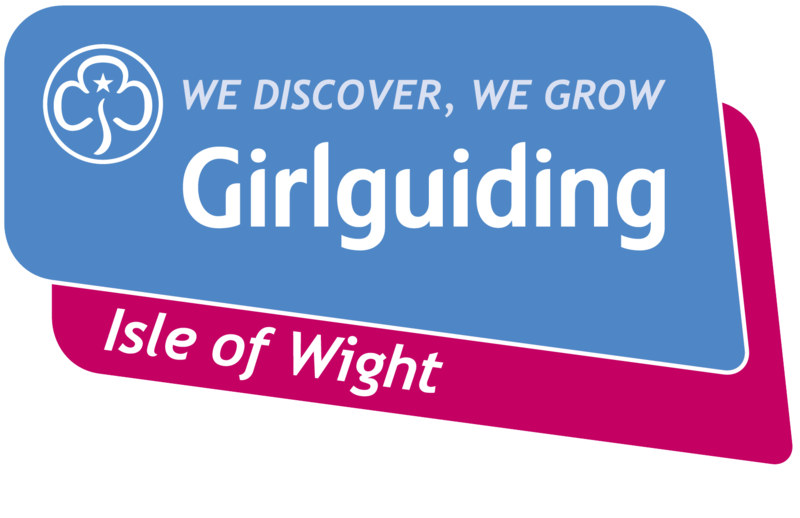 Both have a busy summer ahead attending all the carnivals on the Island sitting in pride of place on the Newport Carnival Float.